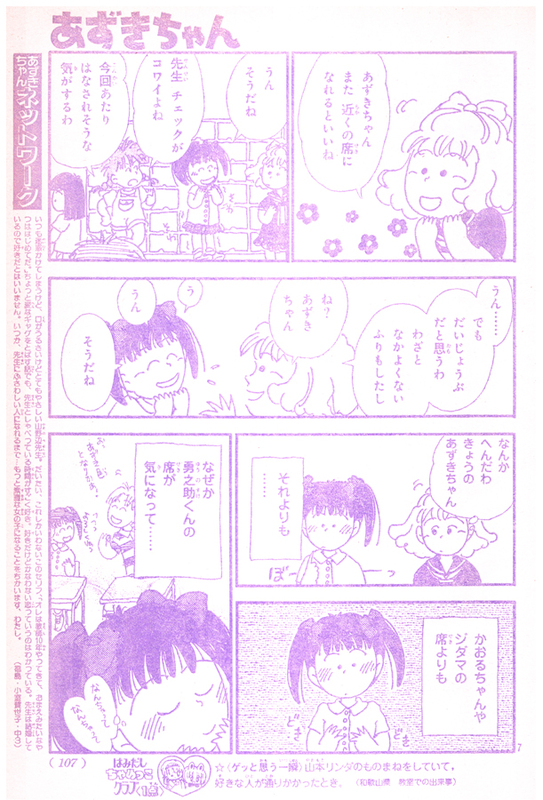 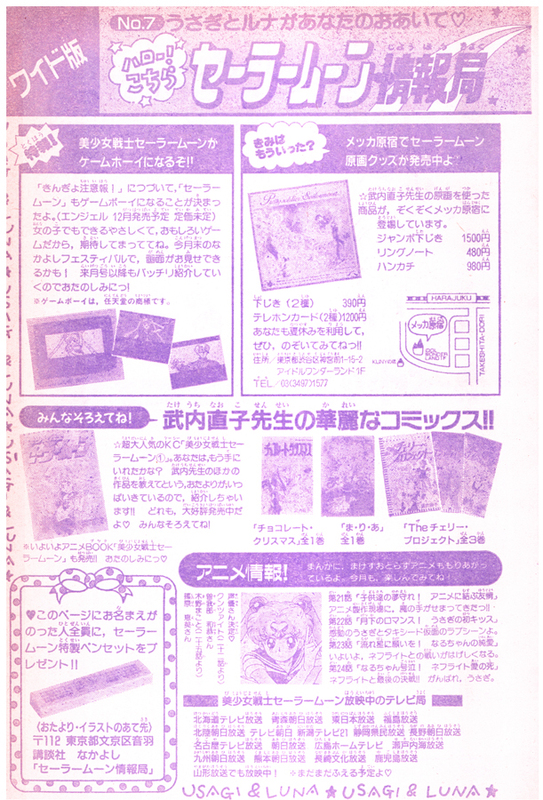 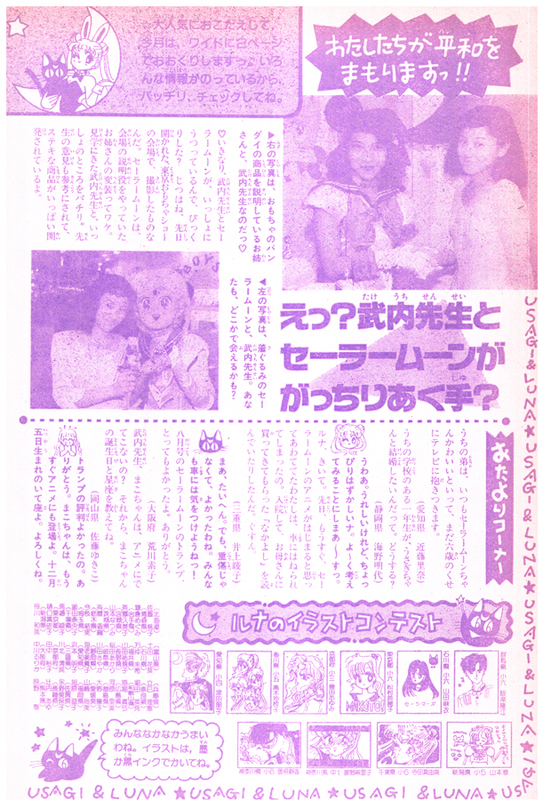 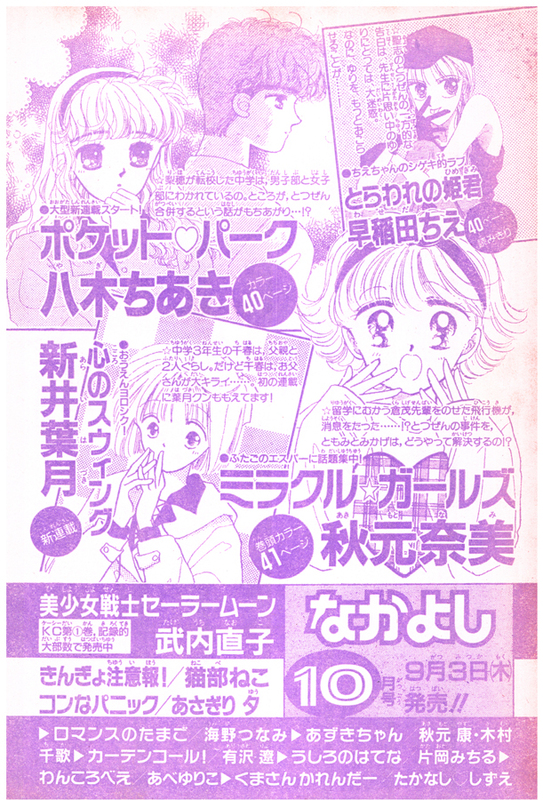 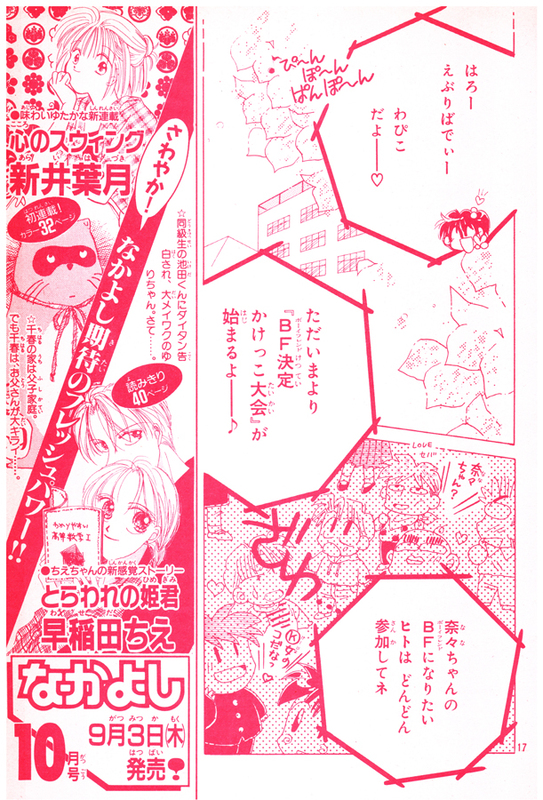 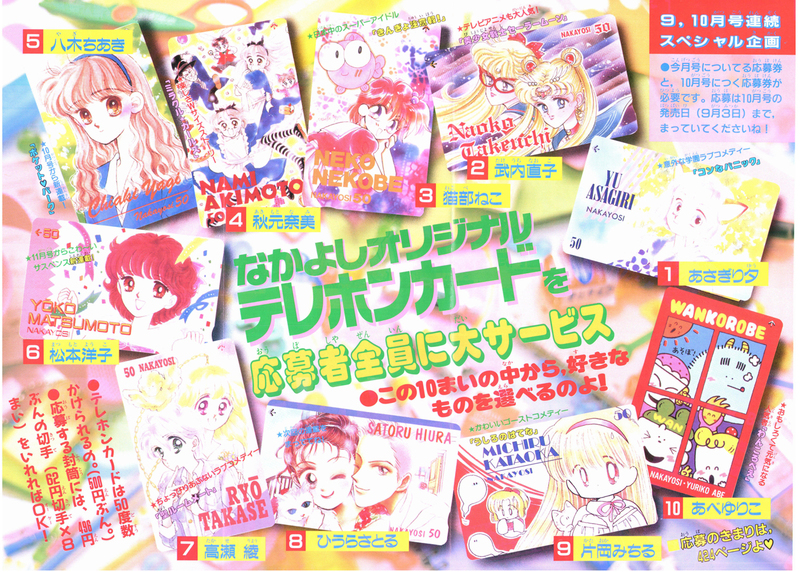 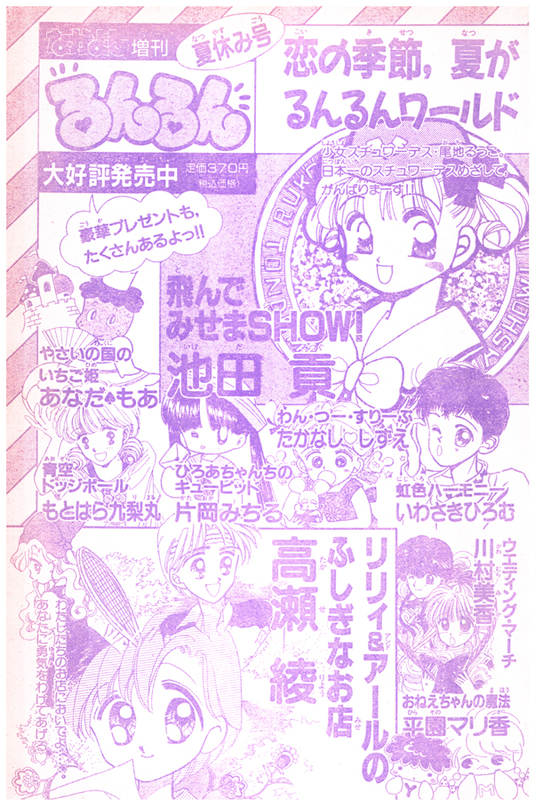 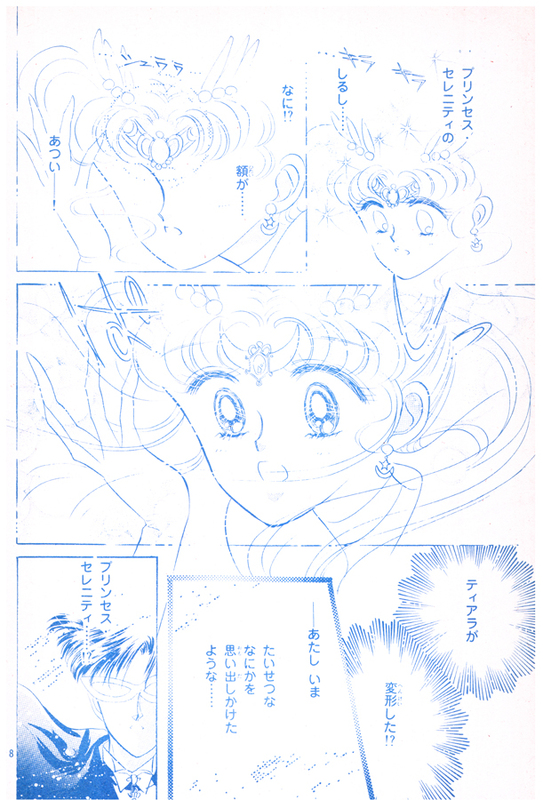 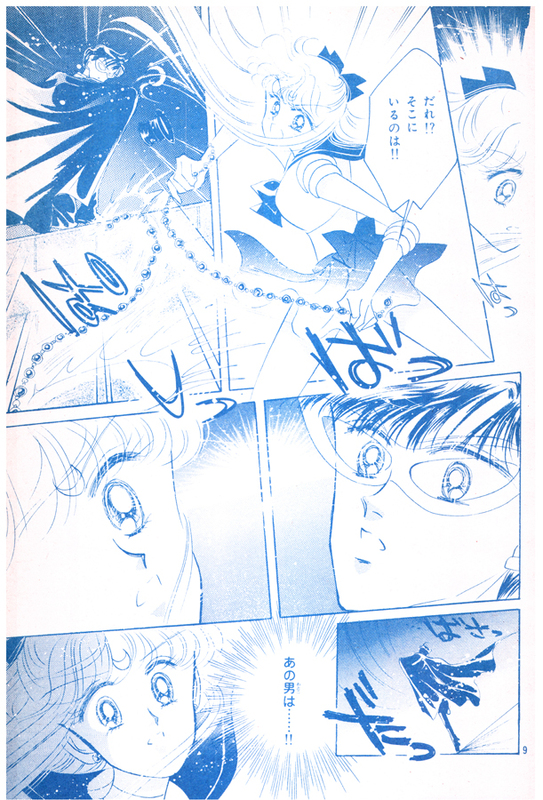 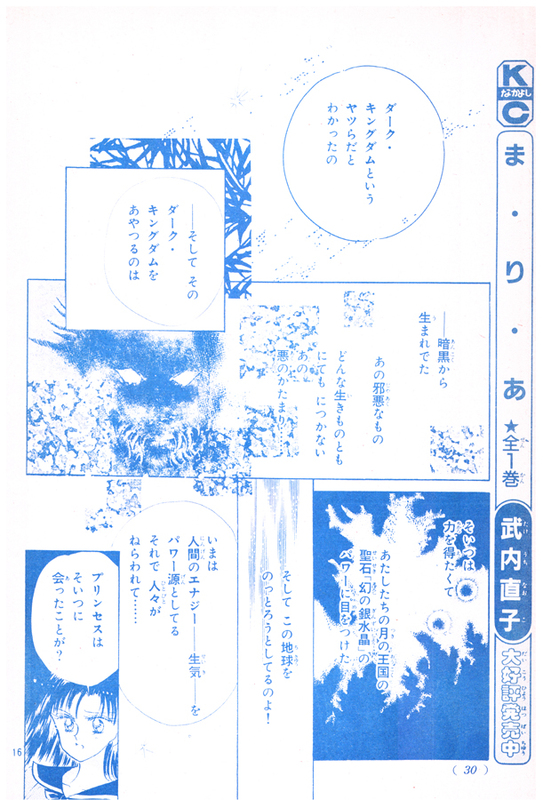 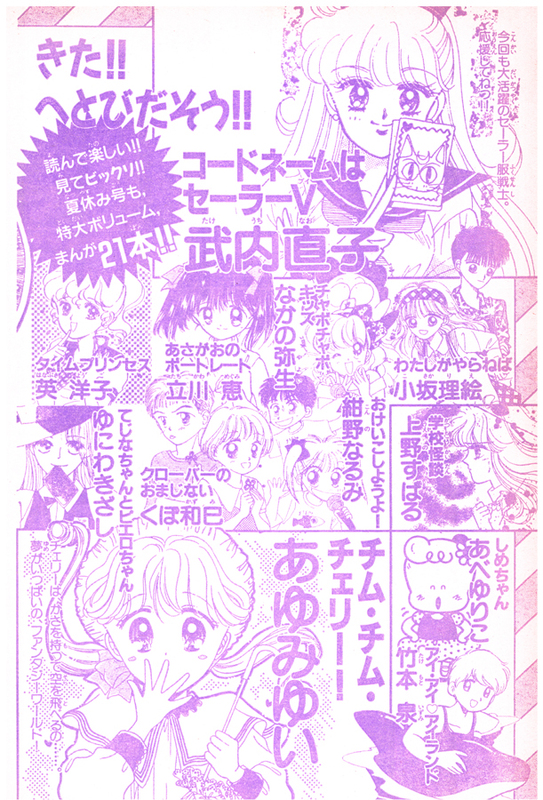 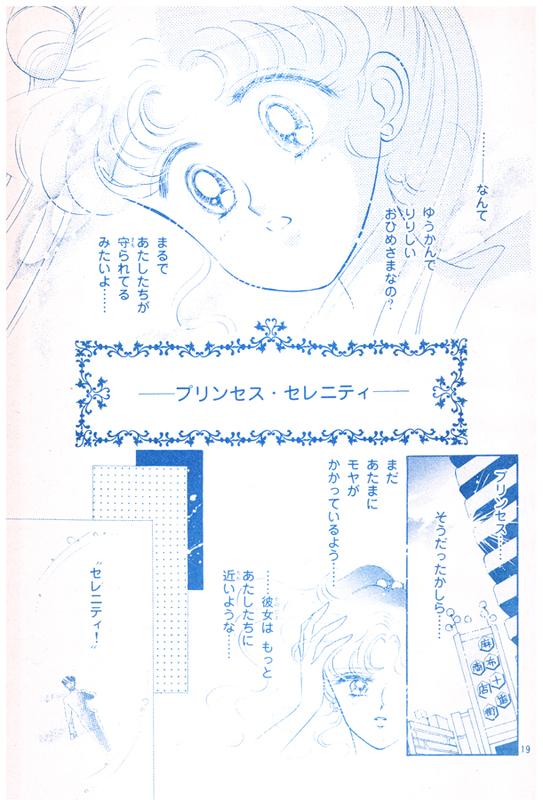 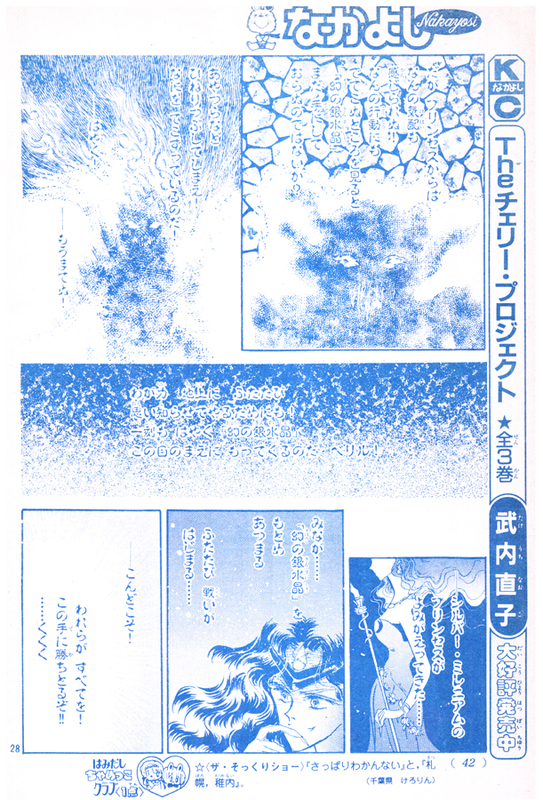 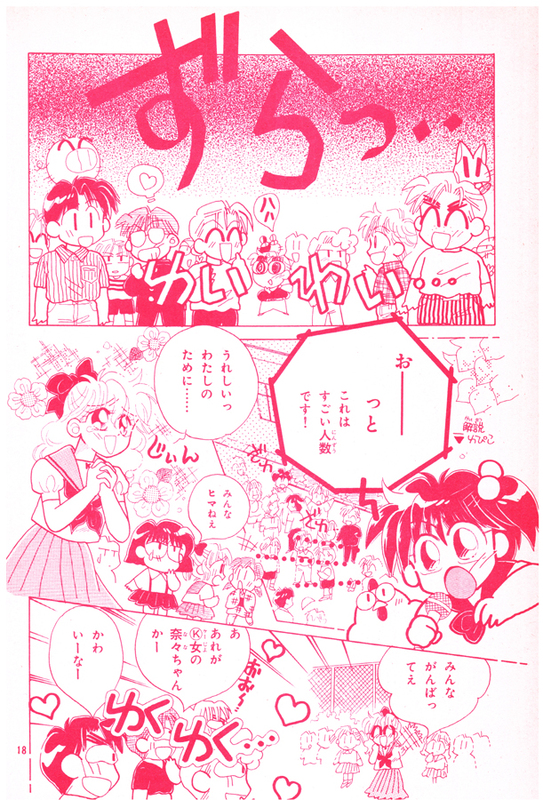 Many of Naoko Takeuchi’s works, including Sailor Moon, were serialized by chapter in this monthly publication before being published by Kodansha in book format. 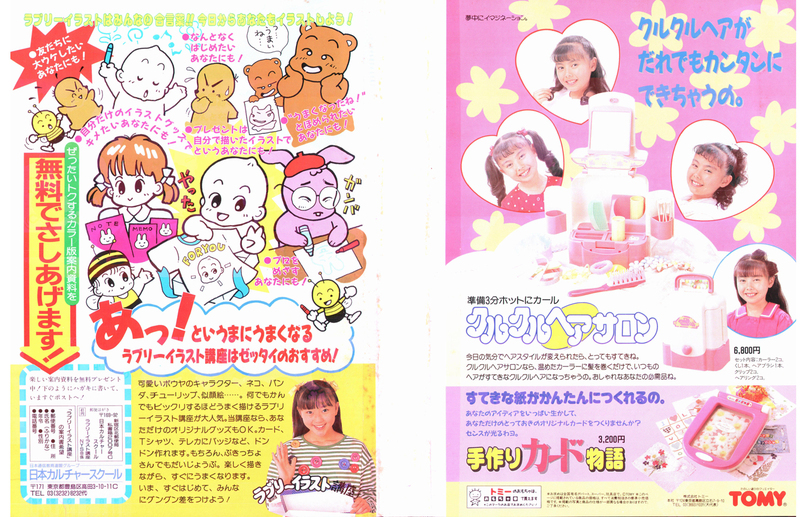 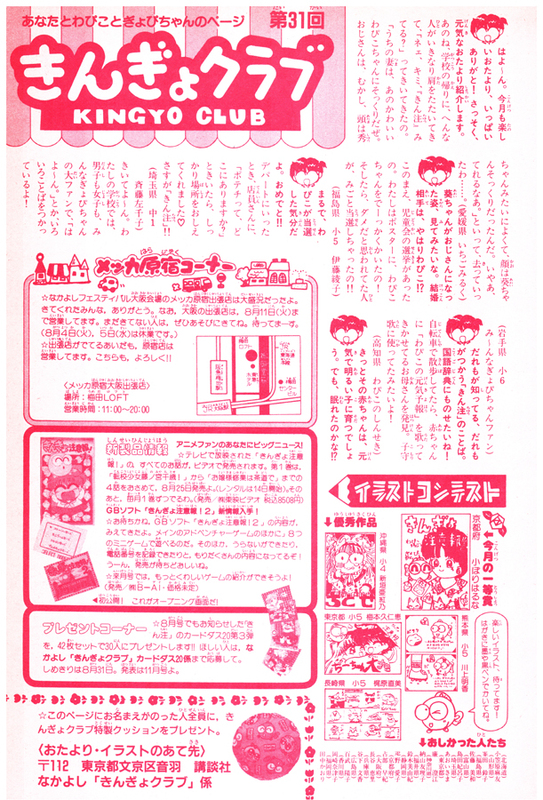 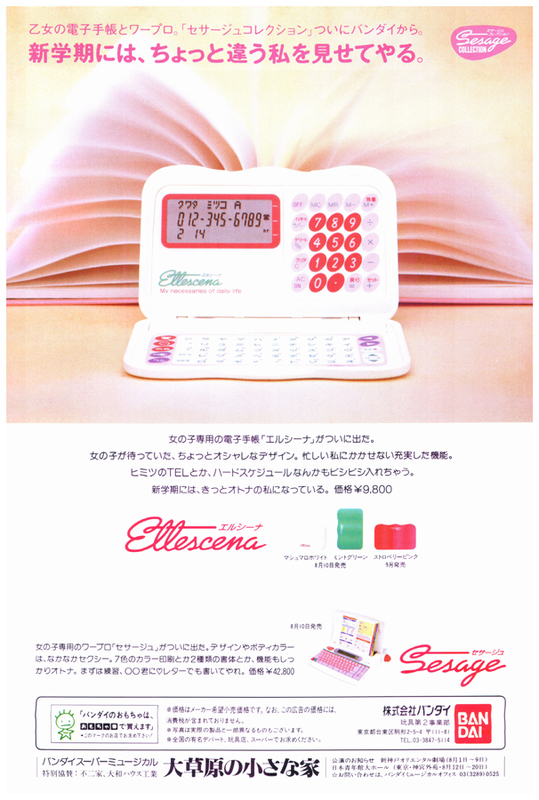 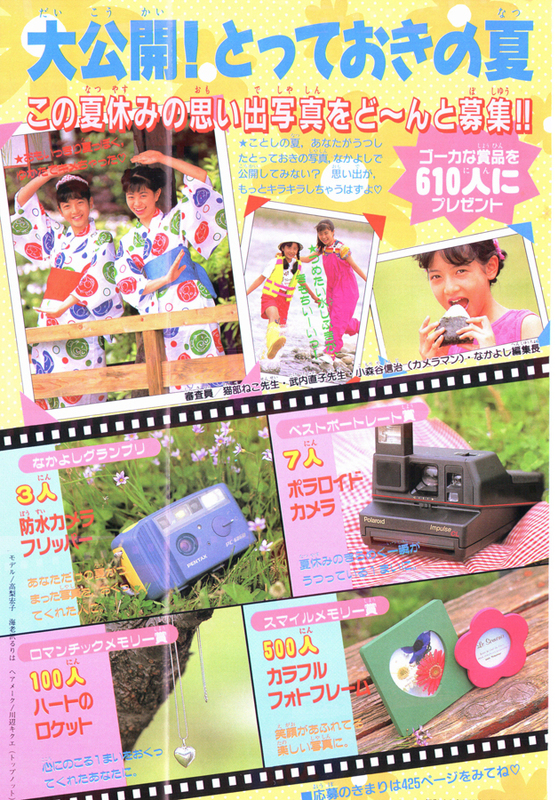 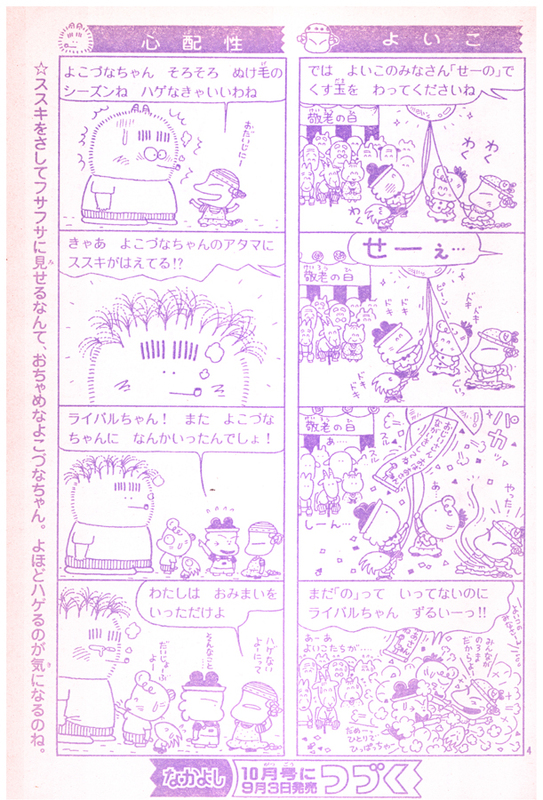 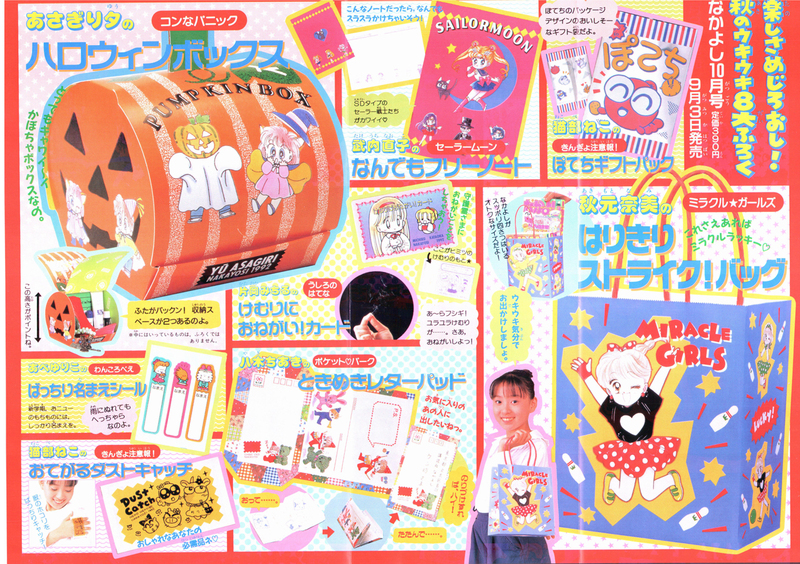 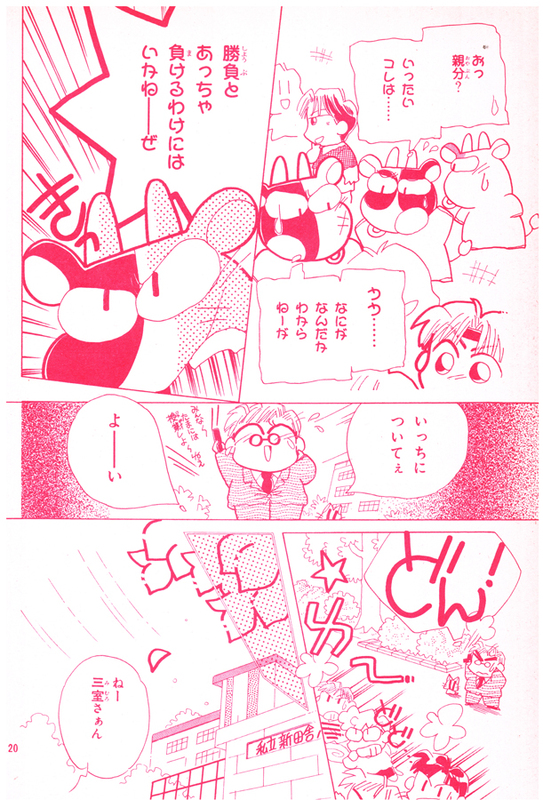 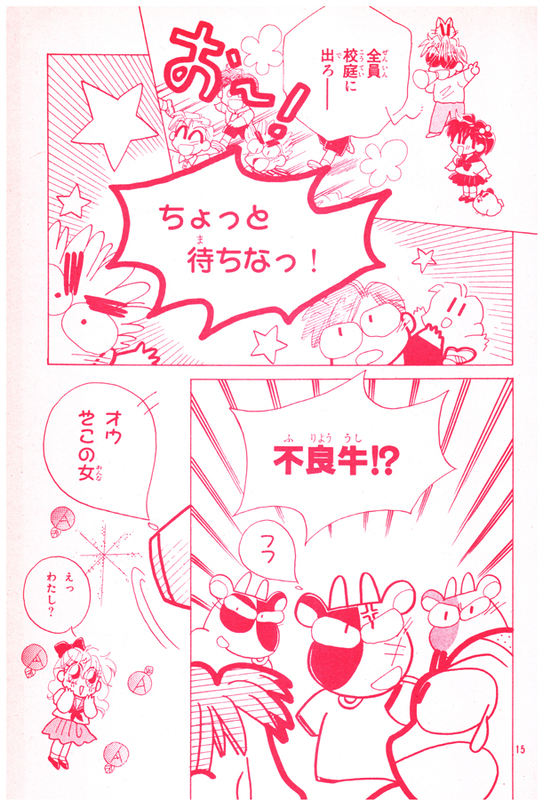 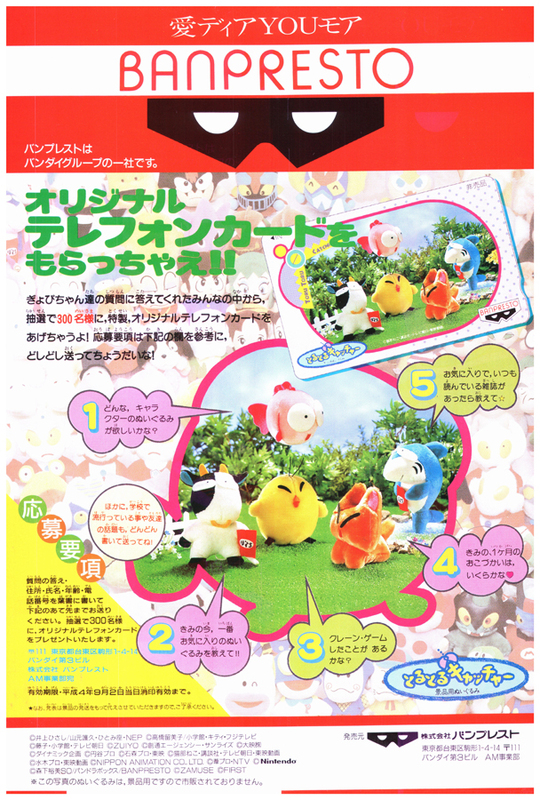 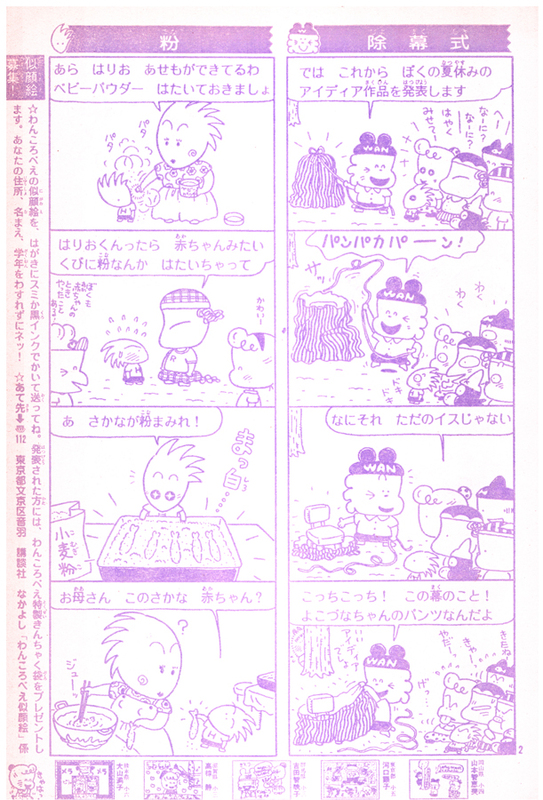 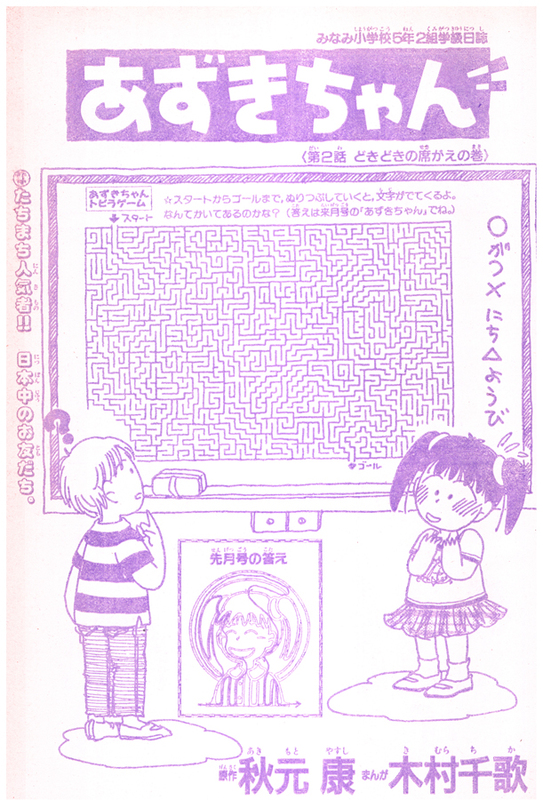 These back issues of Nakayoshi are extremely difficult to find due to their age, the fact that the publisher does not allow for direct back issue re-ordering, and their rarity – many collectors in Japan prize these issues, especially when they feature famous artists such as Ms. Takeuchi. 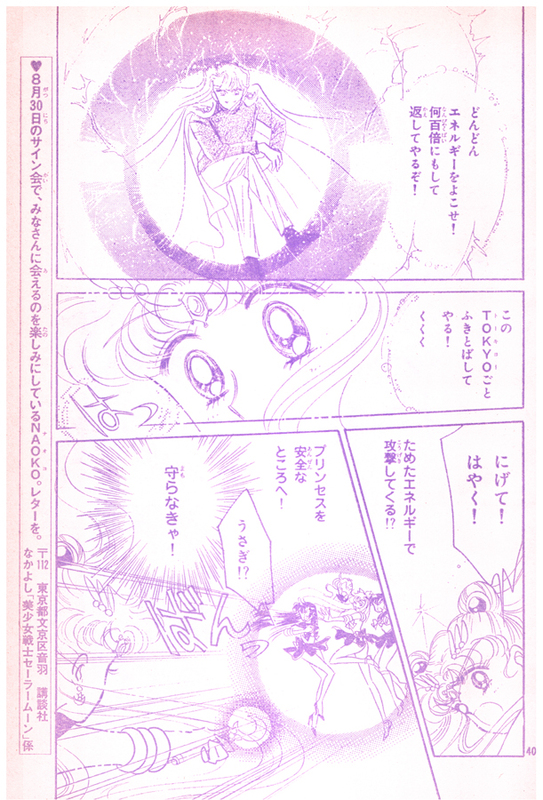 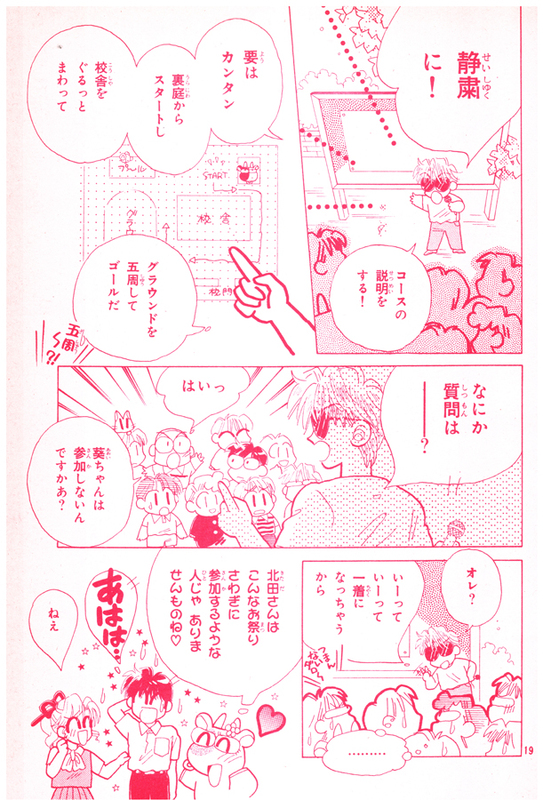 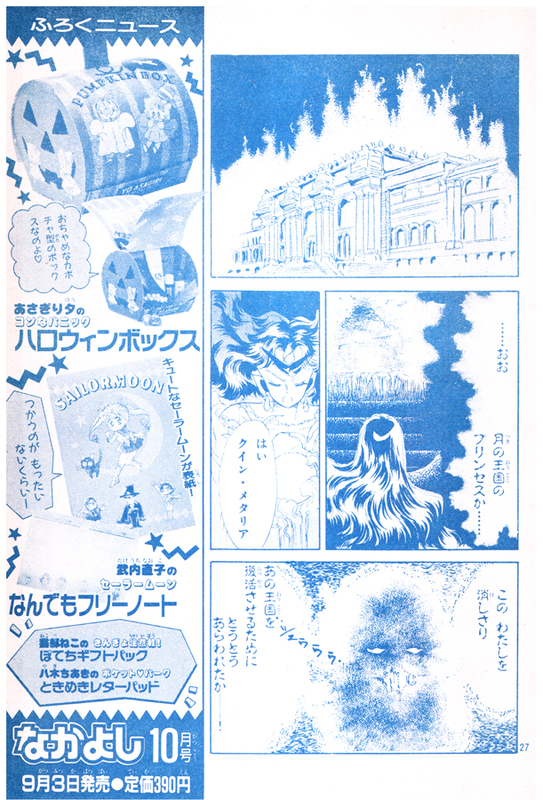 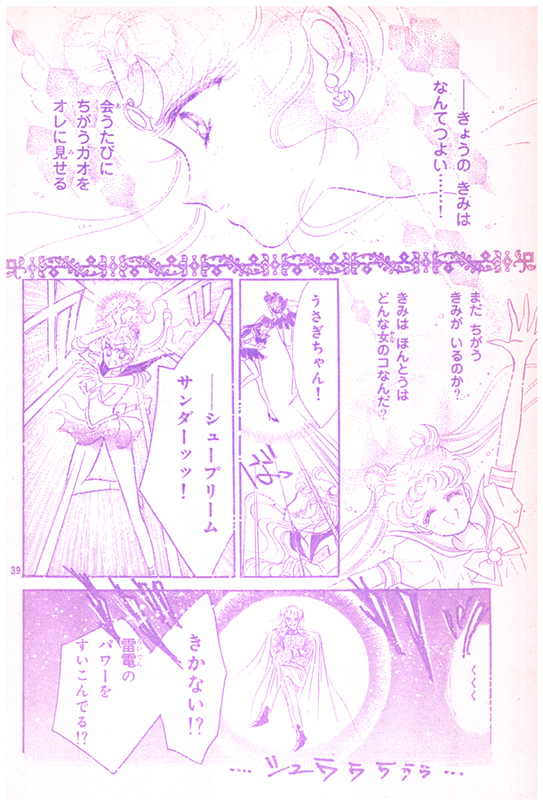 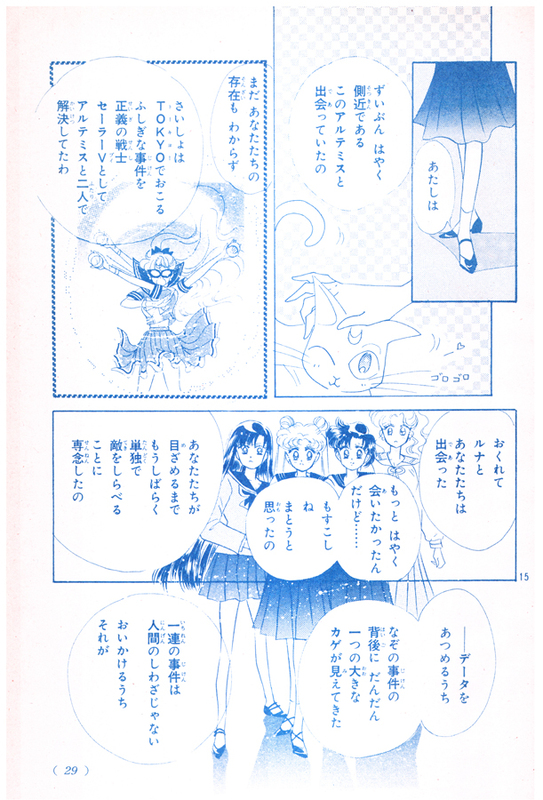 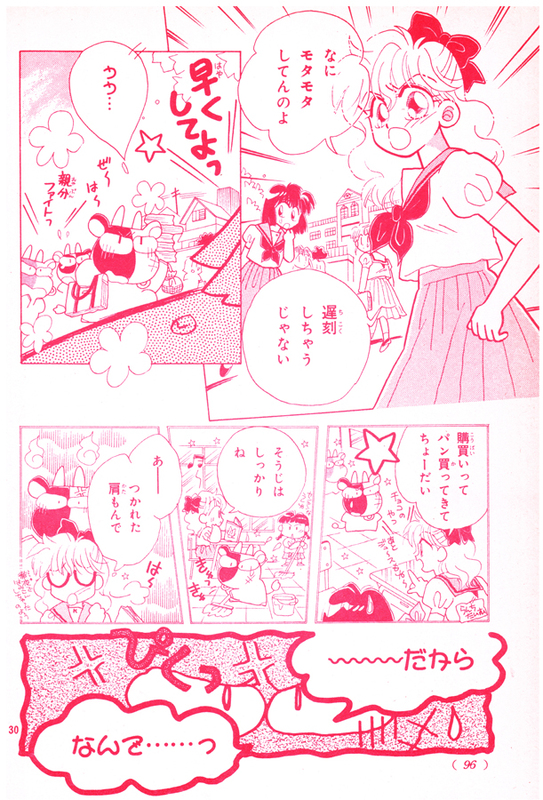 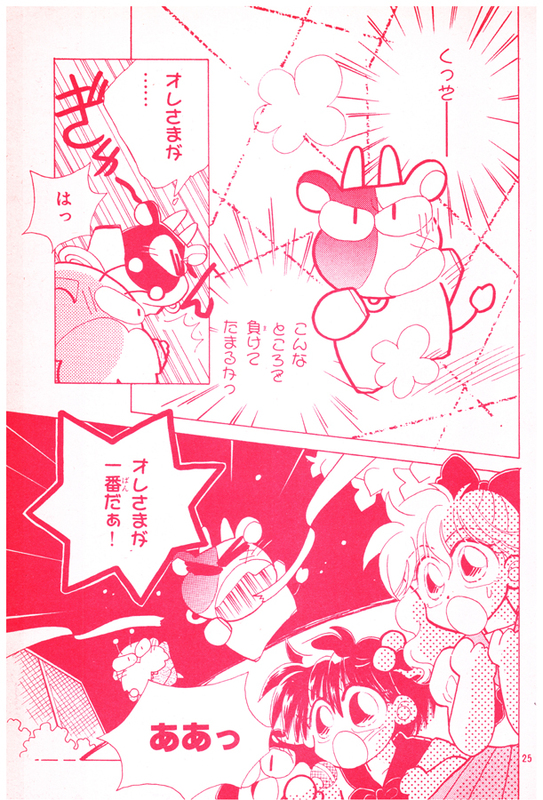 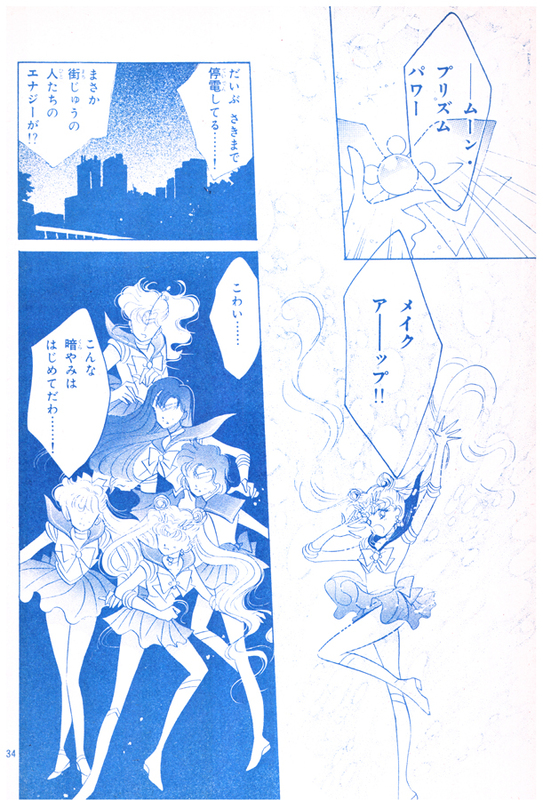 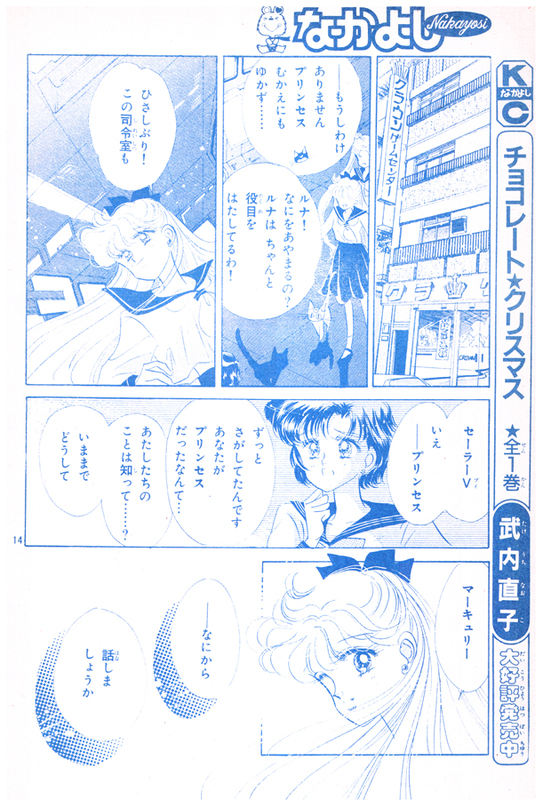 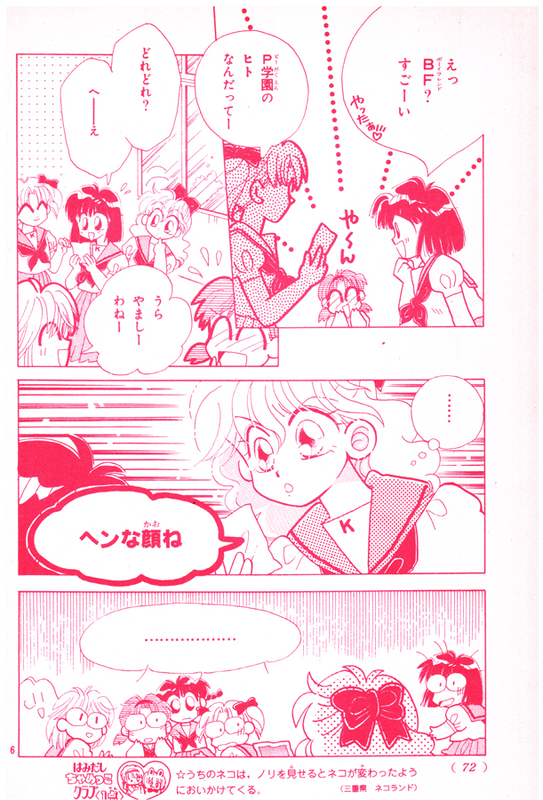 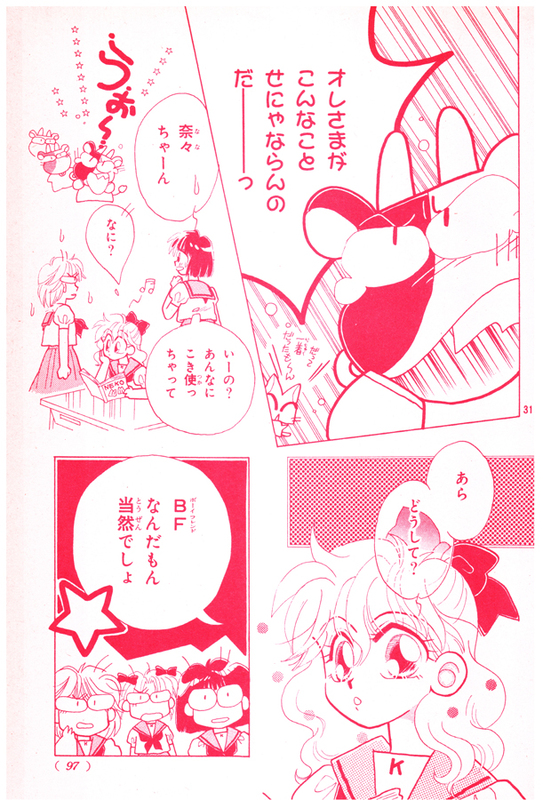 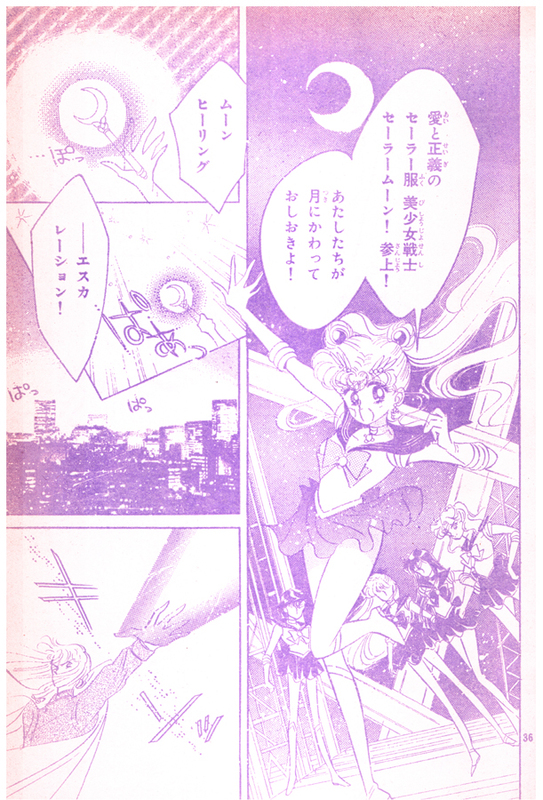 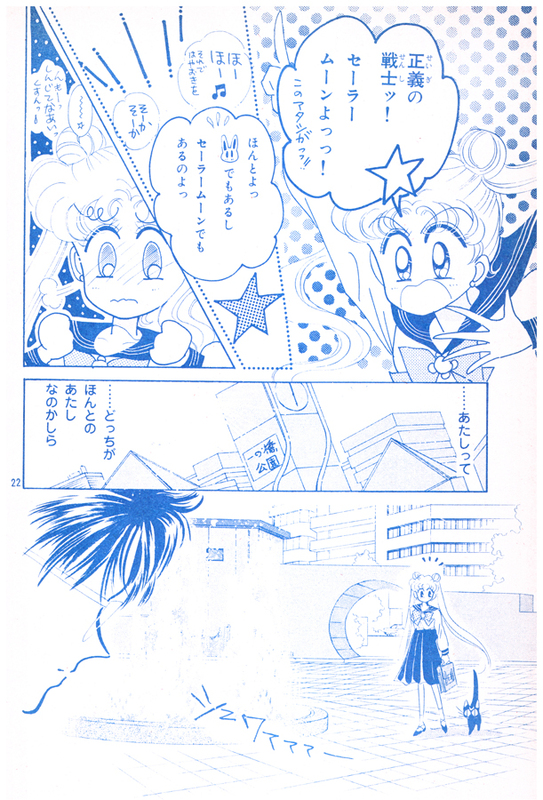 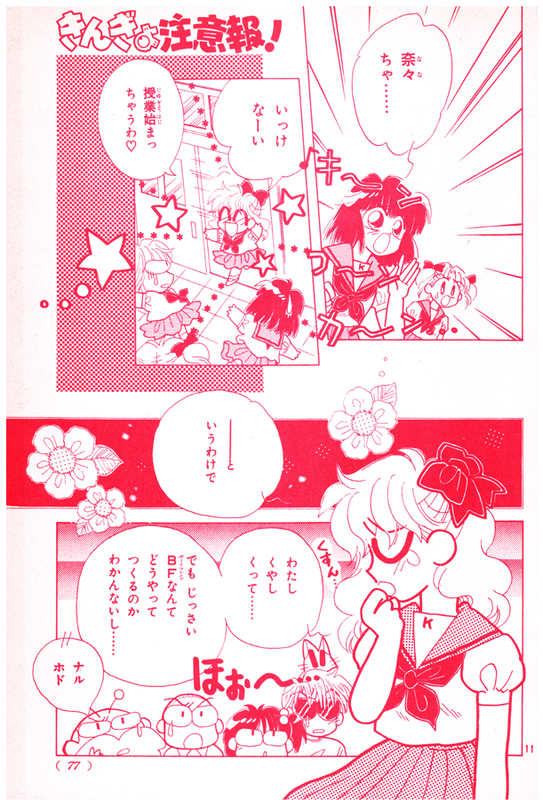 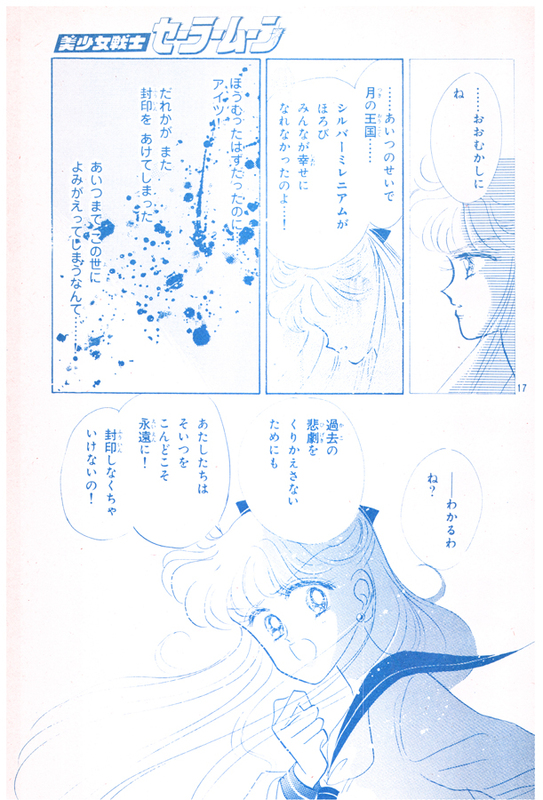 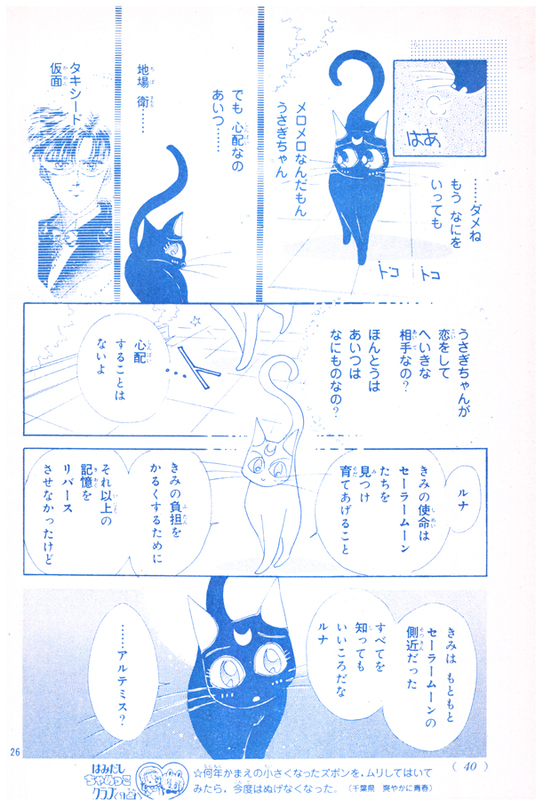 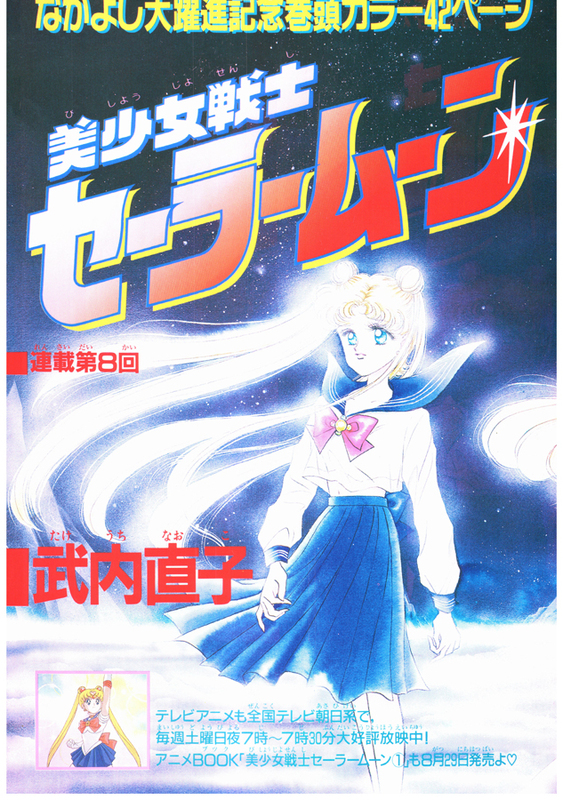 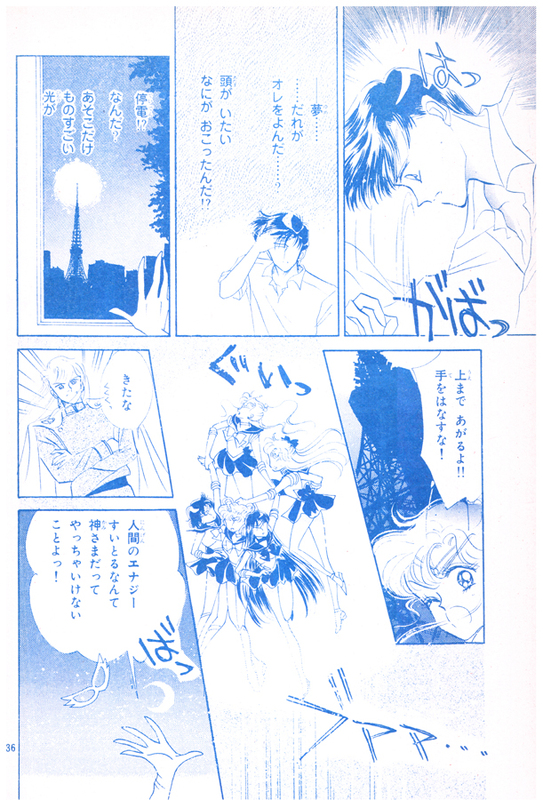 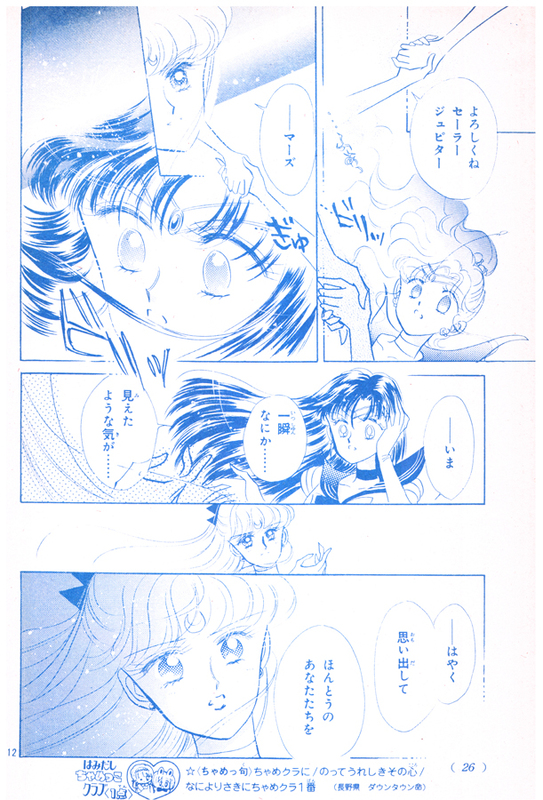 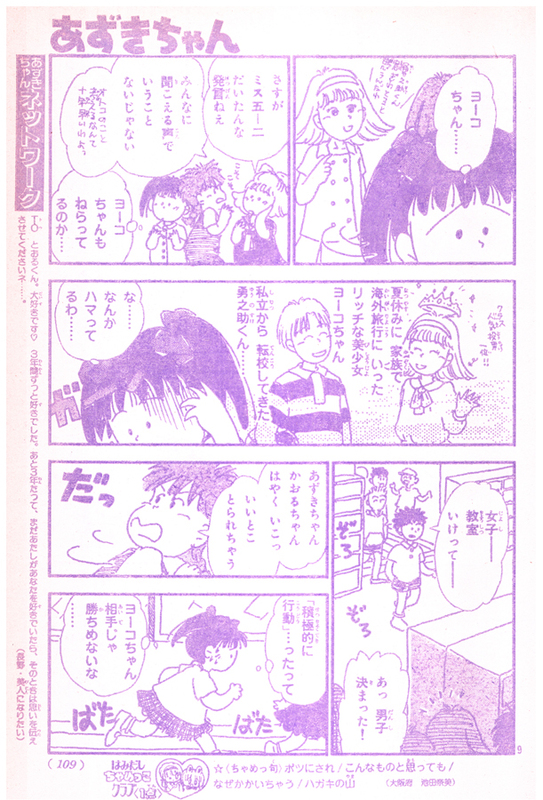 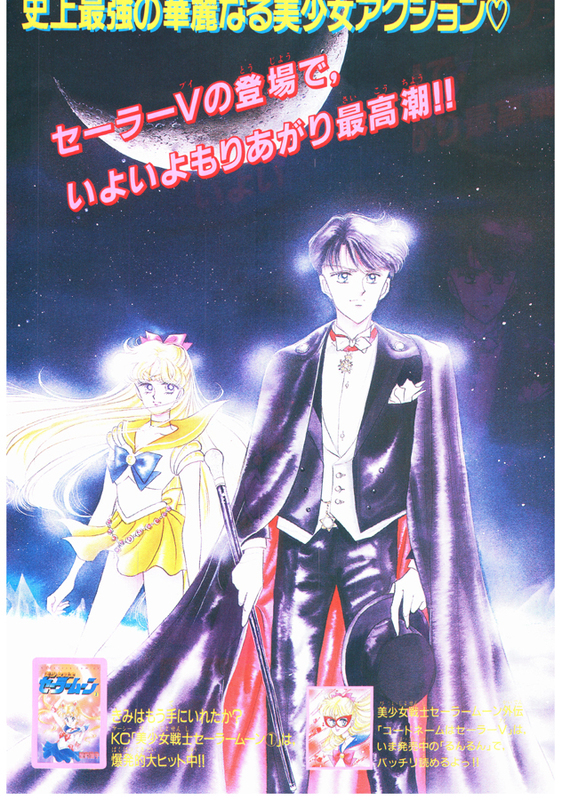 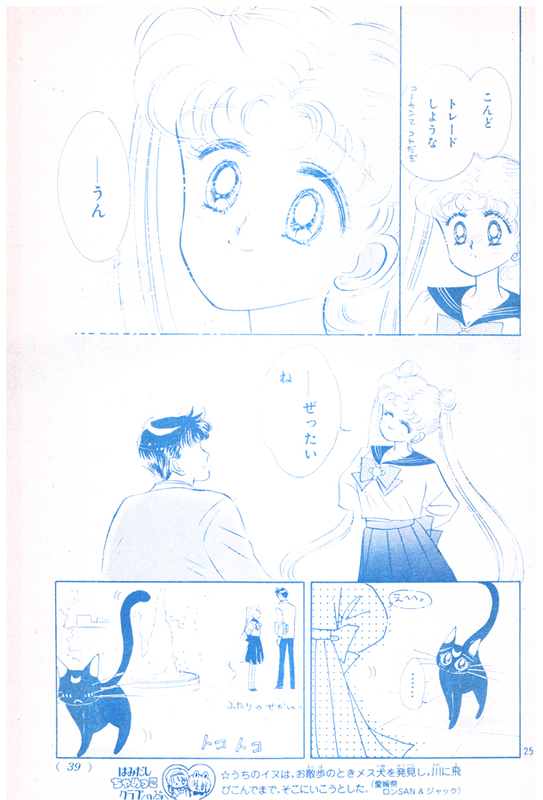 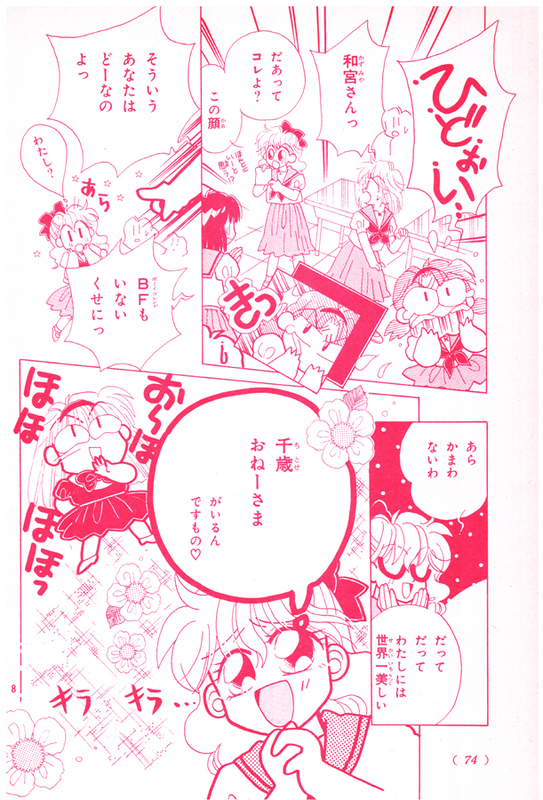 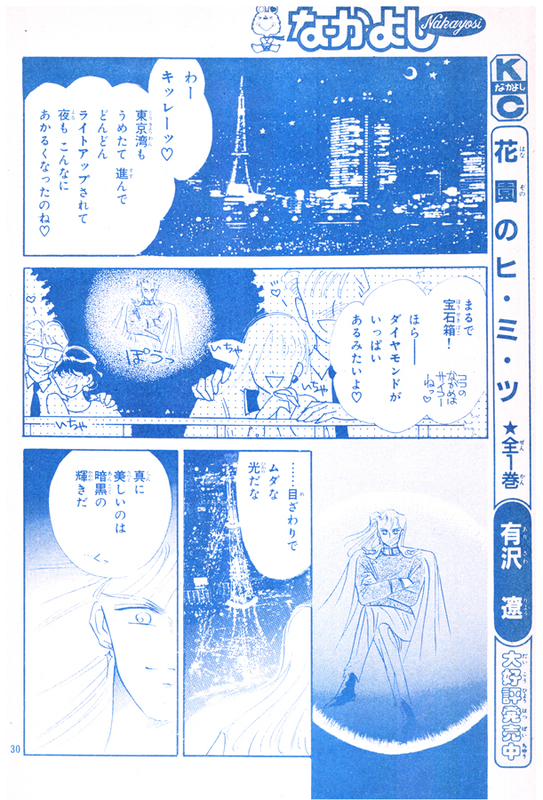 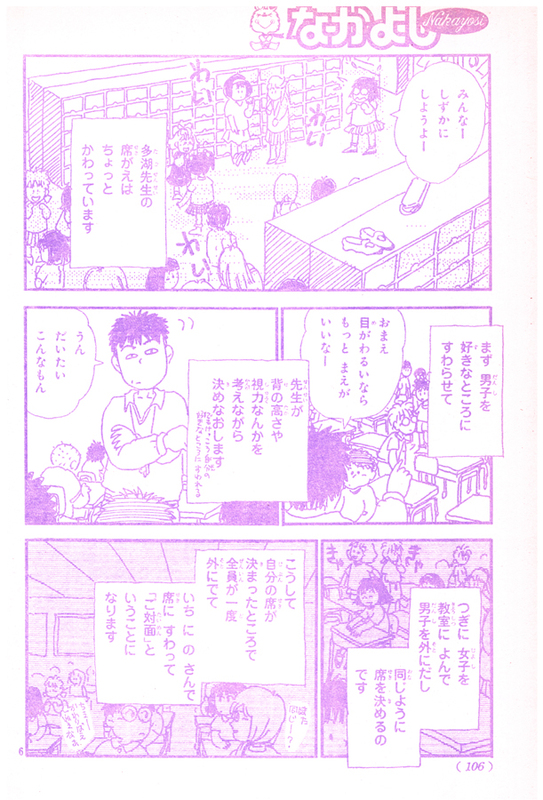 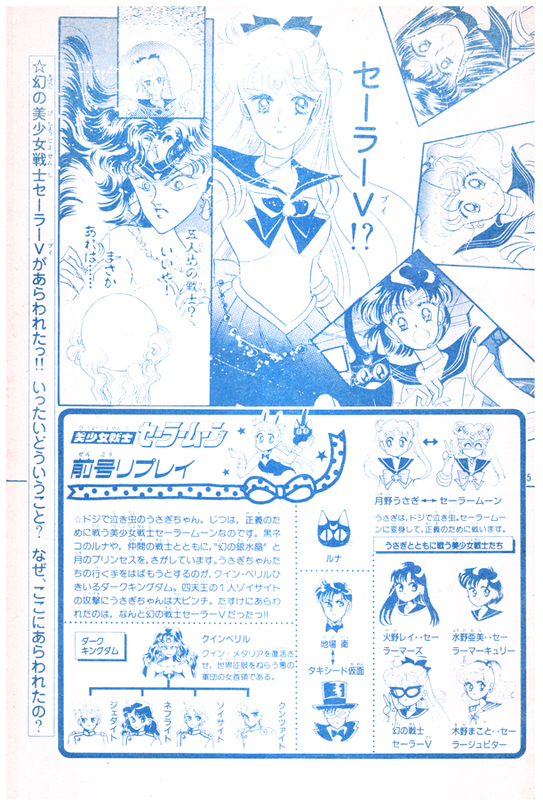 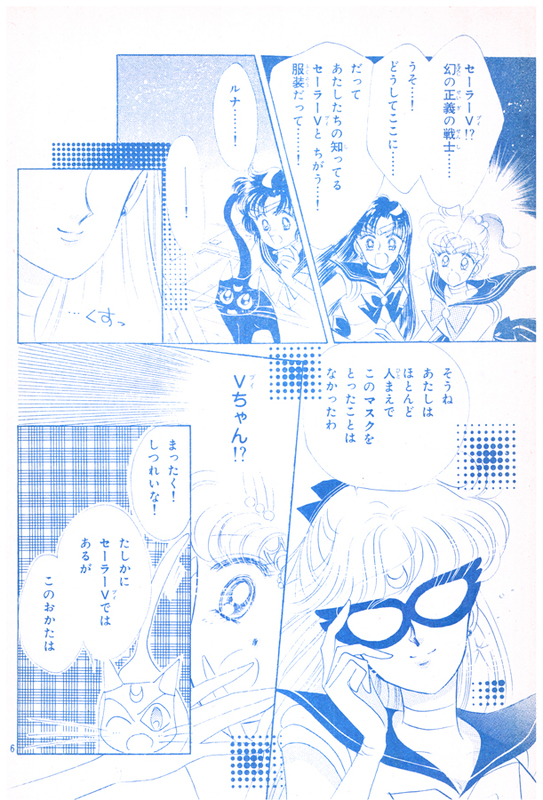 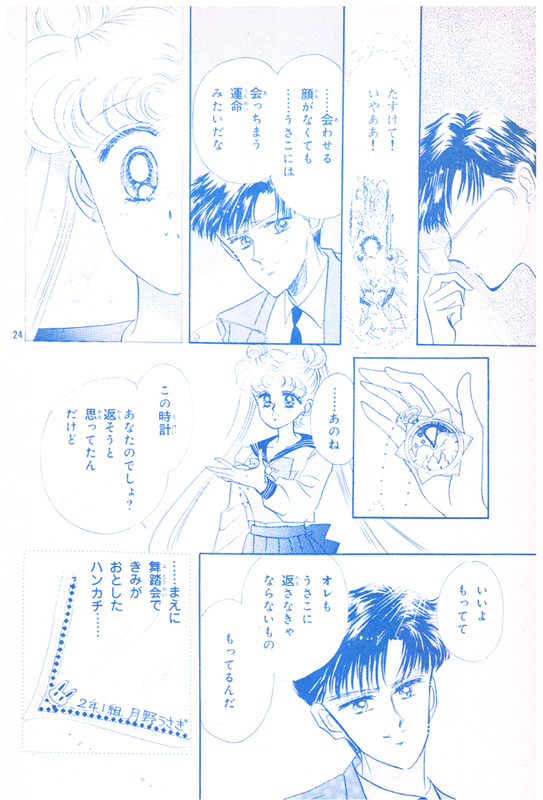 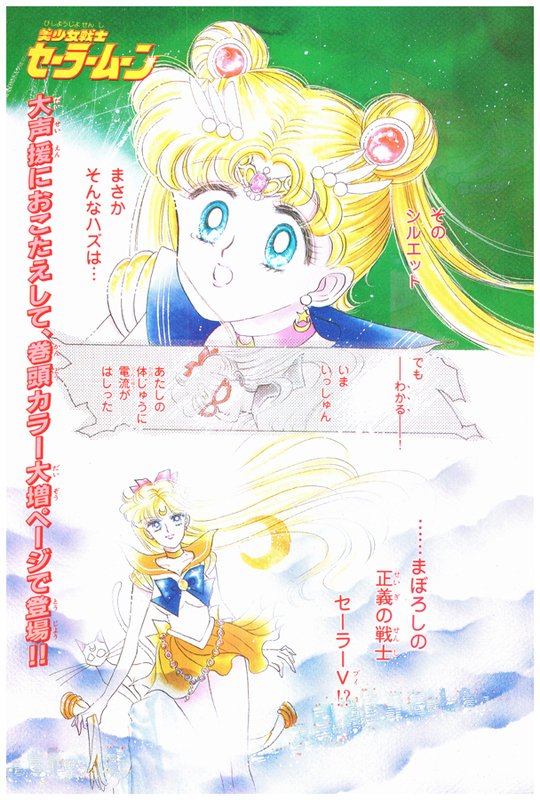 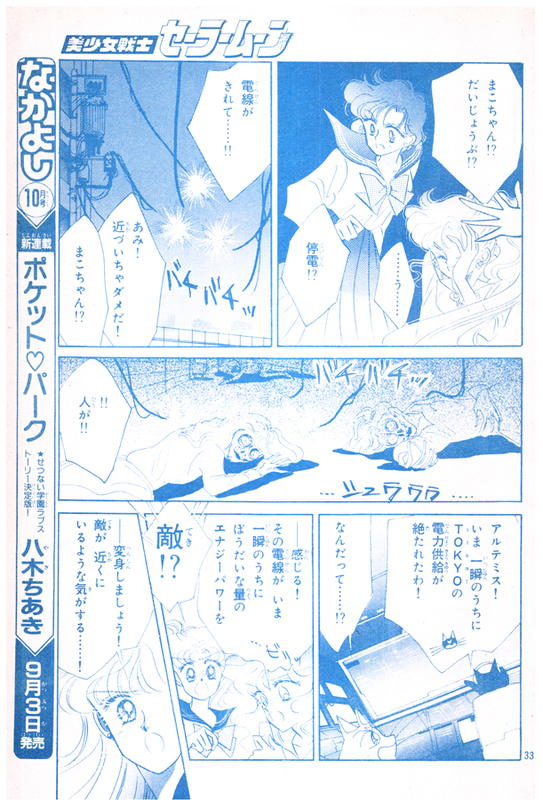 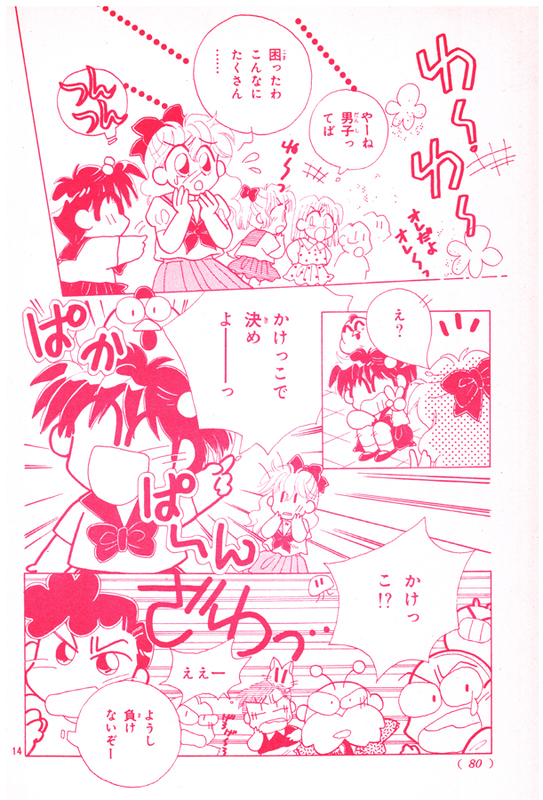 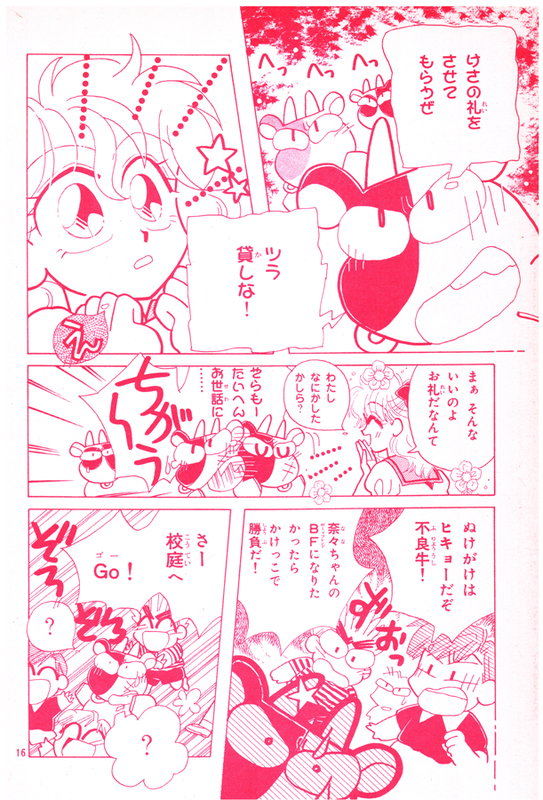 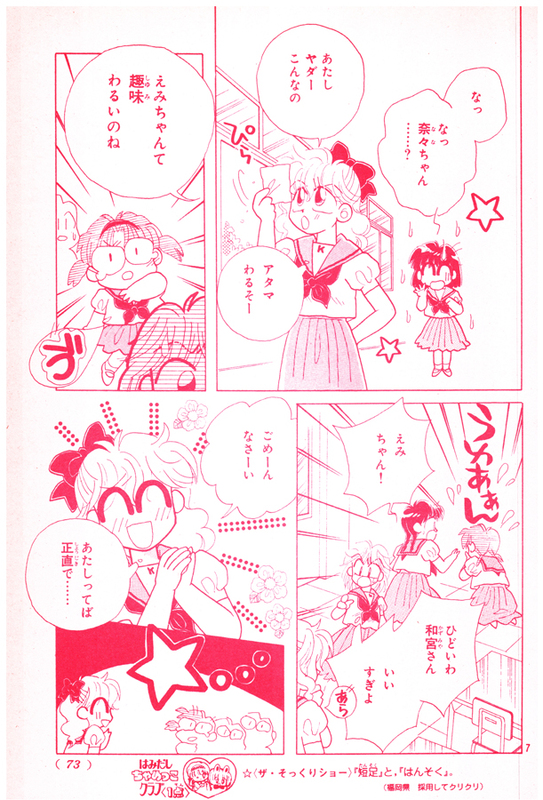 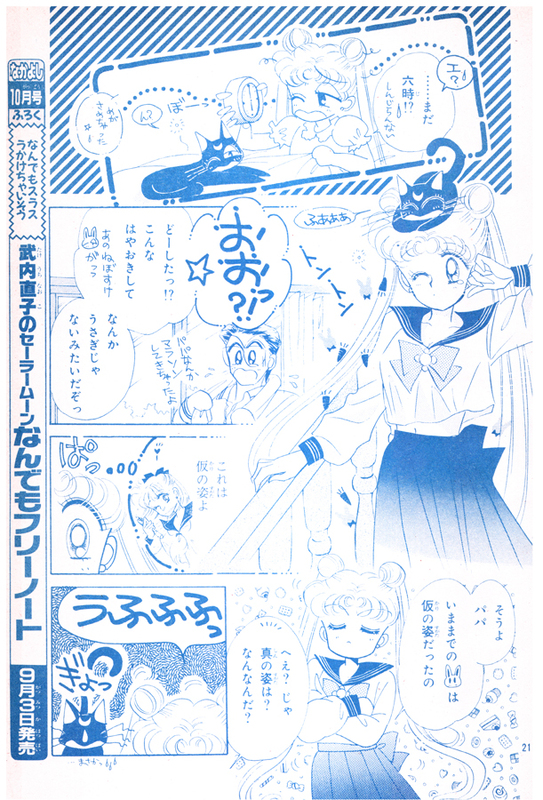 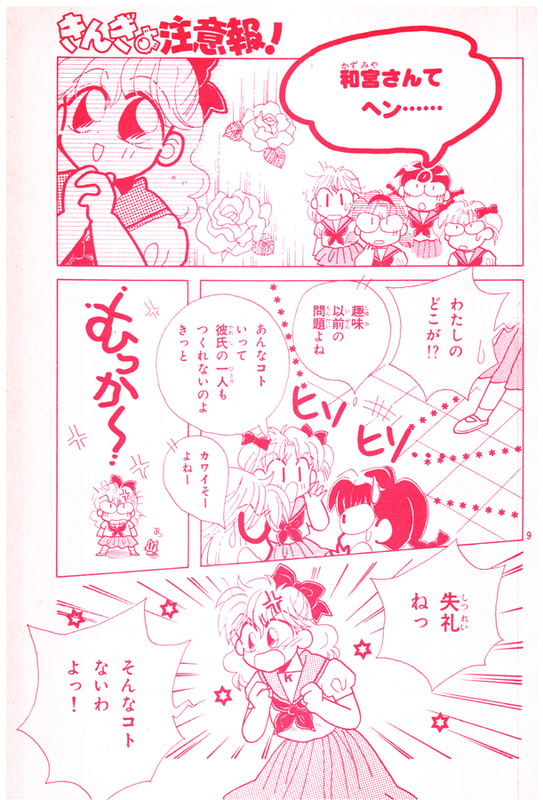 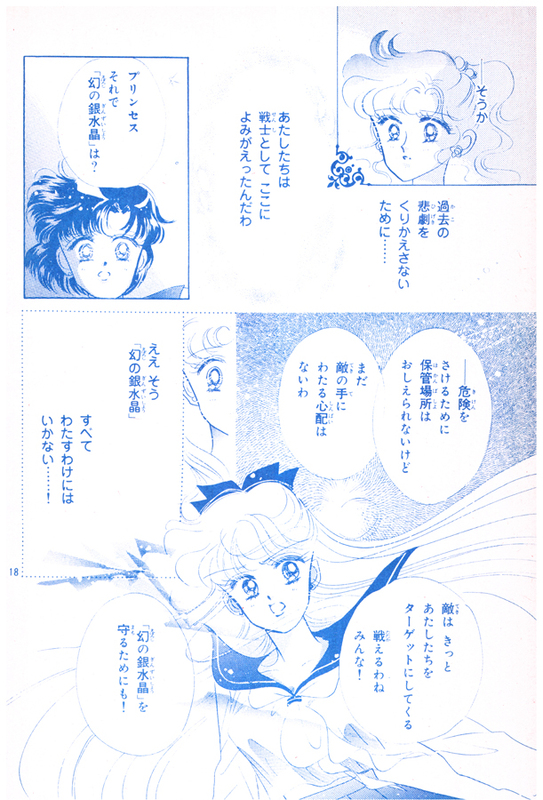 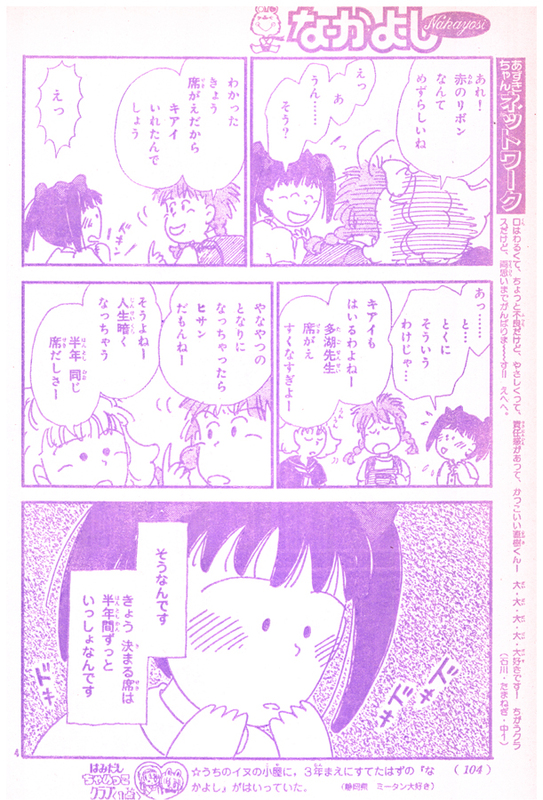 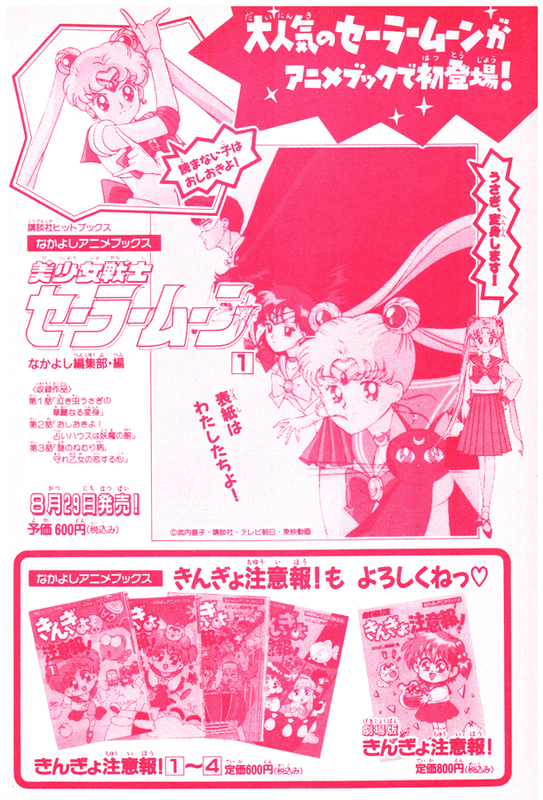 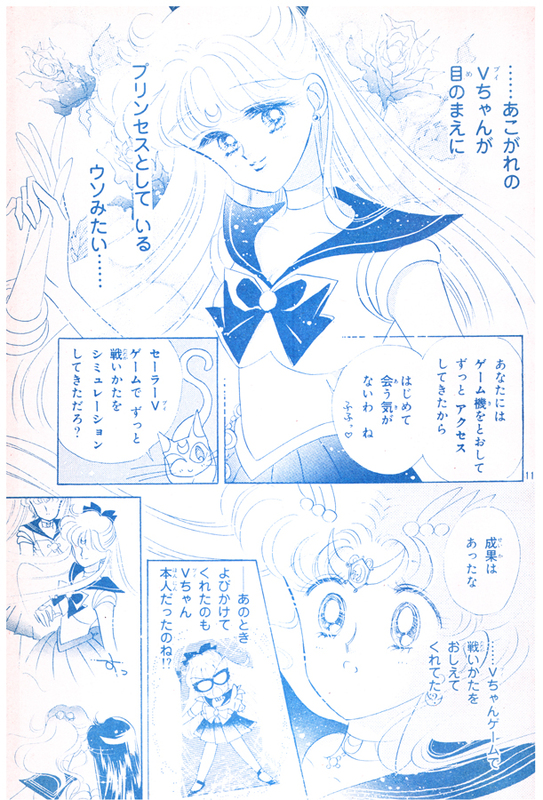 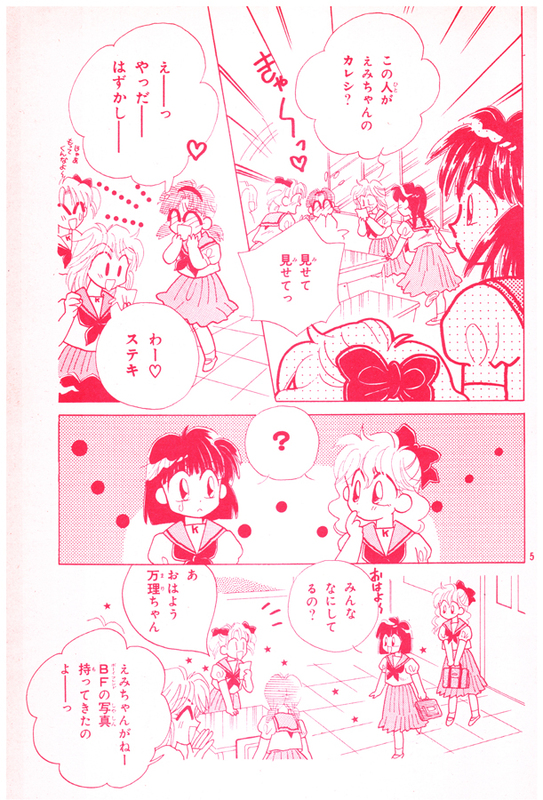 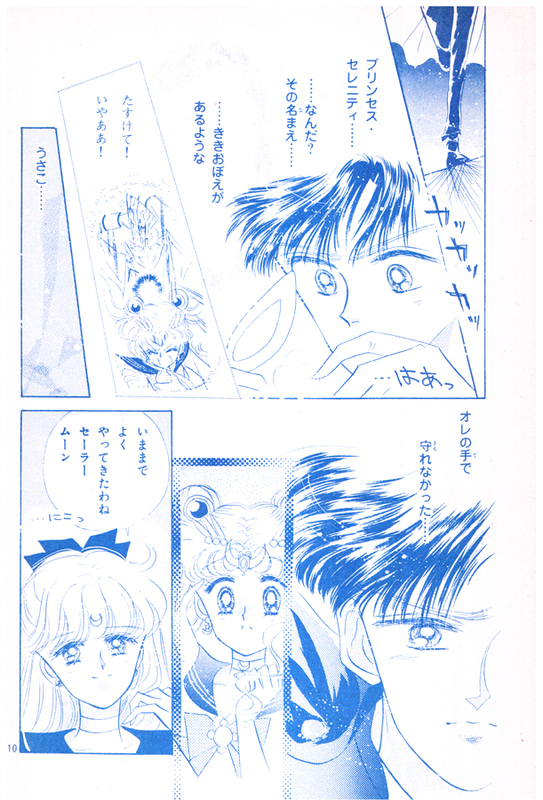 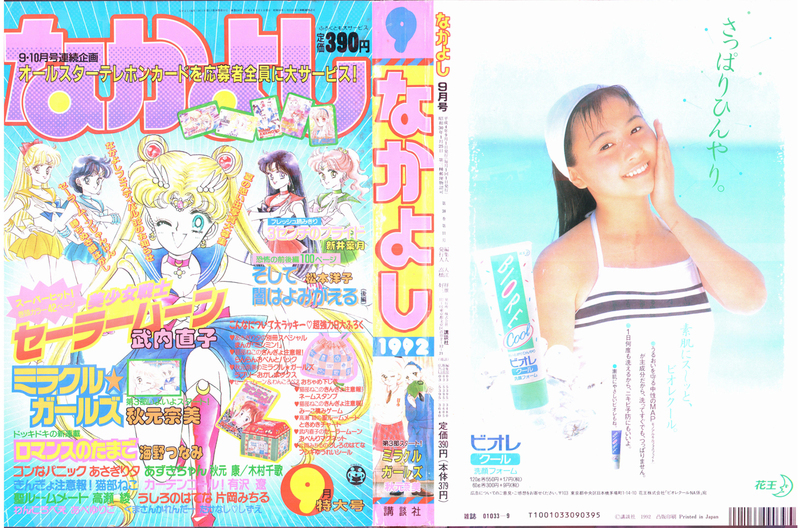 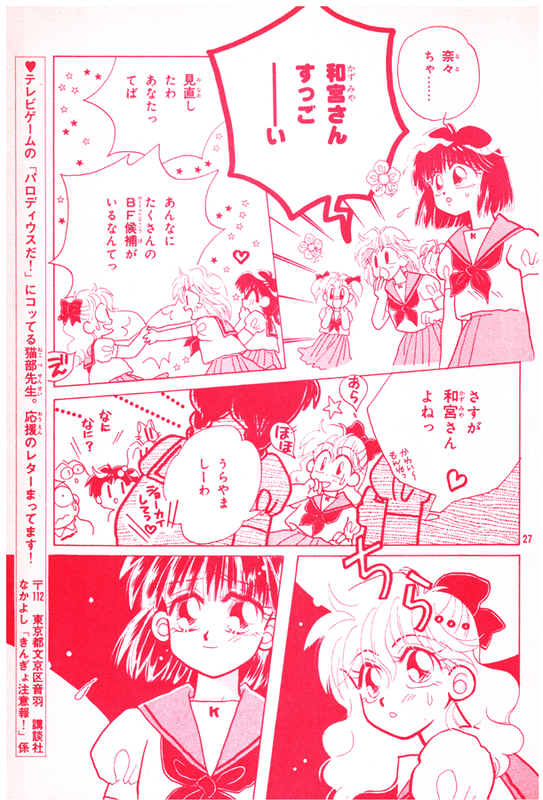 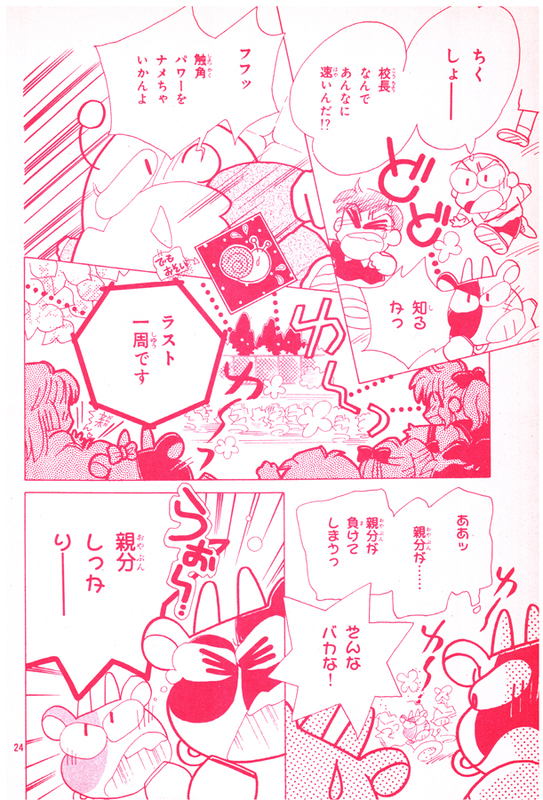 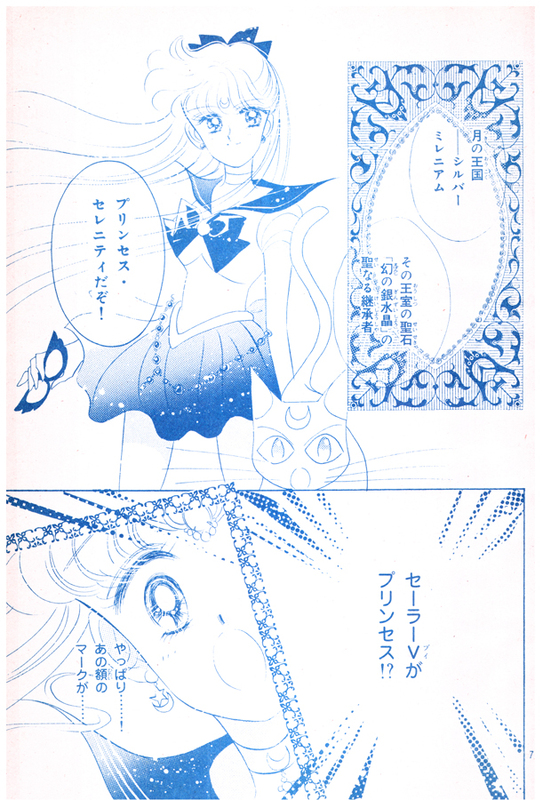 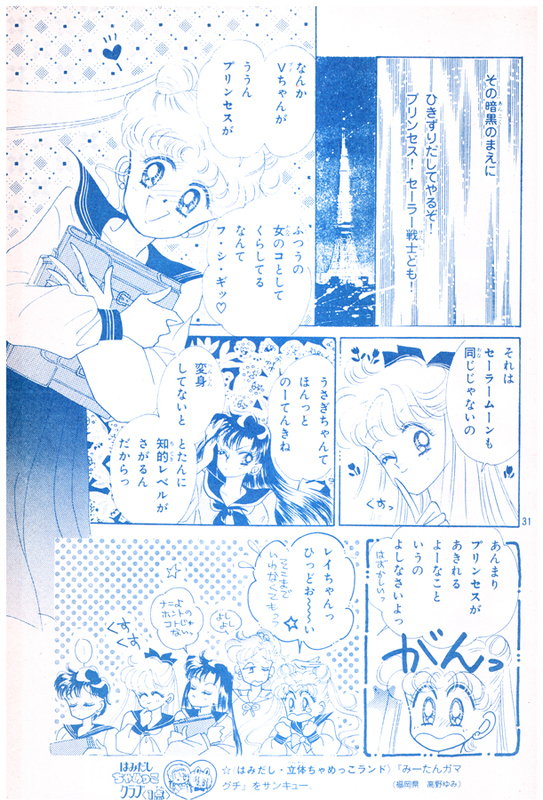 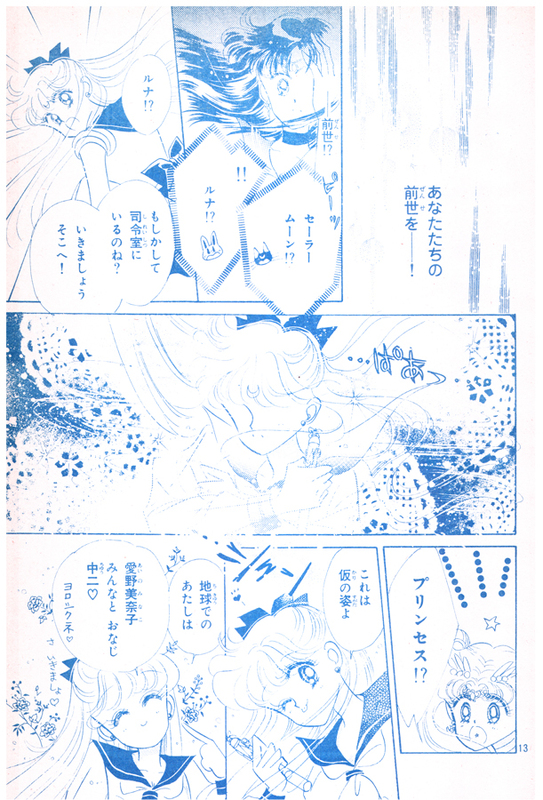 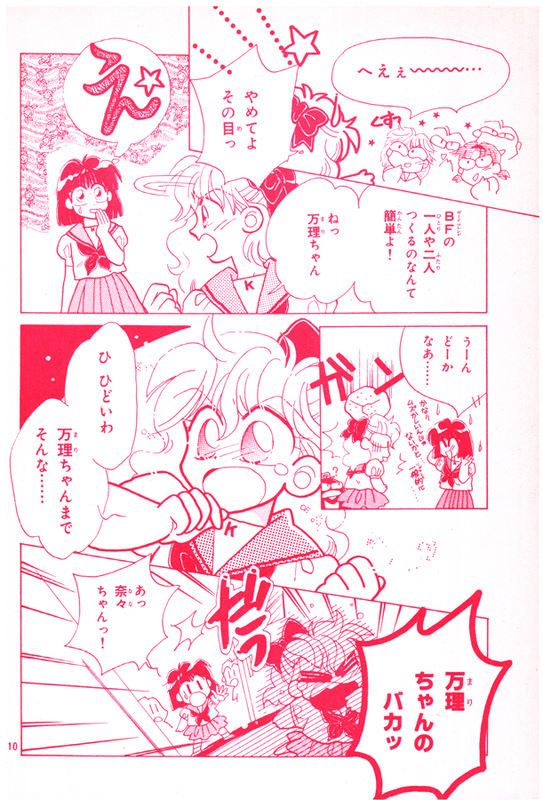 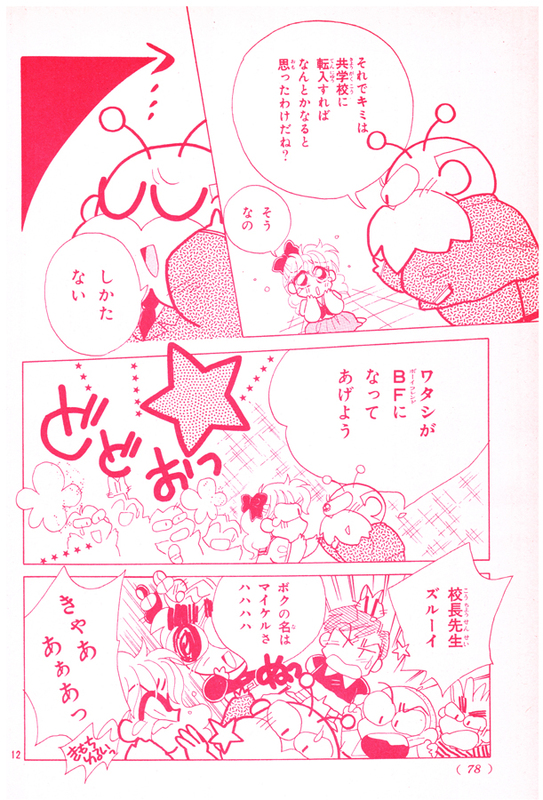 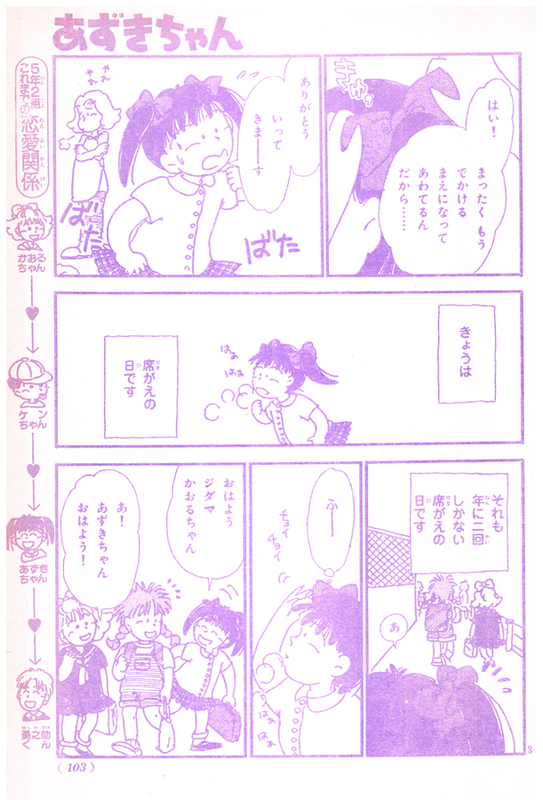 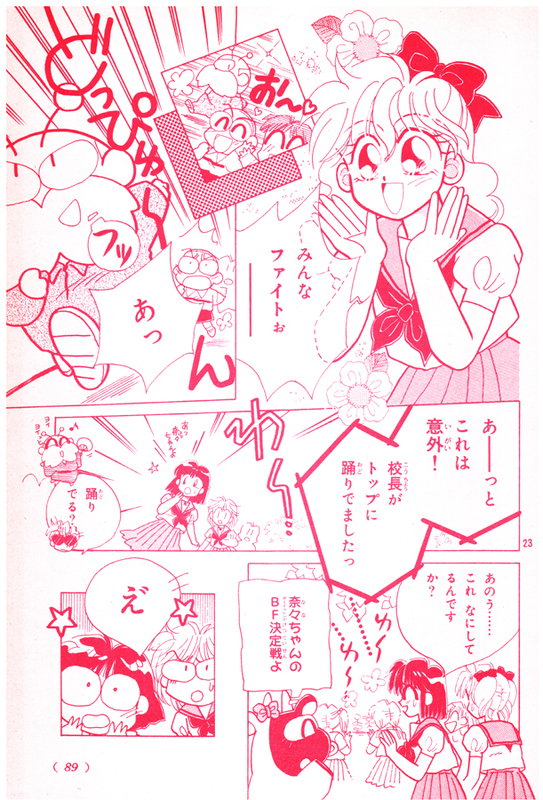 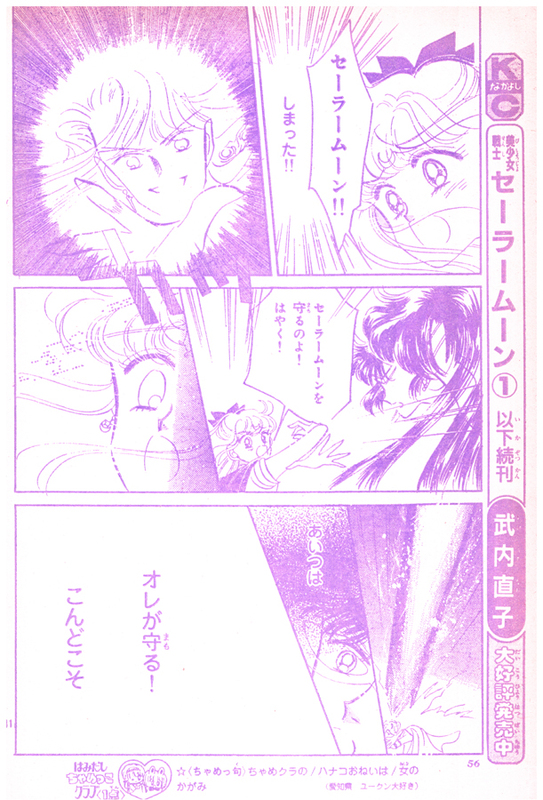 This particular issue features a chapter of Sailor Moon by Naoko Takeuchi.